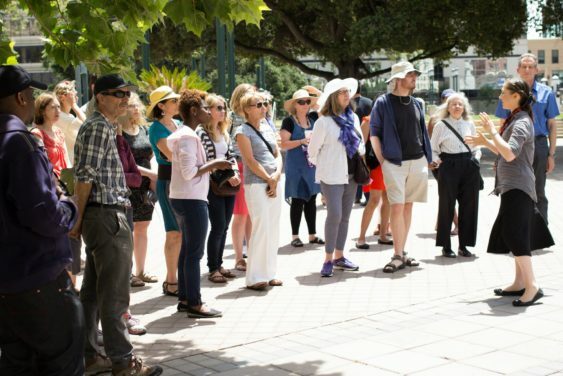 Every third Saturday, the Oakland Art Murmur presents a free guided walking tour based on a different theme each tour. Tours take place on the third Saturday of each month and are led by prominent Oakland gallery directors, curators, writers, and artists. You may check their website for more information. Oakland Art Murmur’s monthly guided walking tour for August will explore Temescal’s alternative art spaces, led by Susannah Magers of Royal NoneSuch Gallery. Meet at Royal NoneSuch Gallery, 4231 Telegraph Ave, at 2 pm.